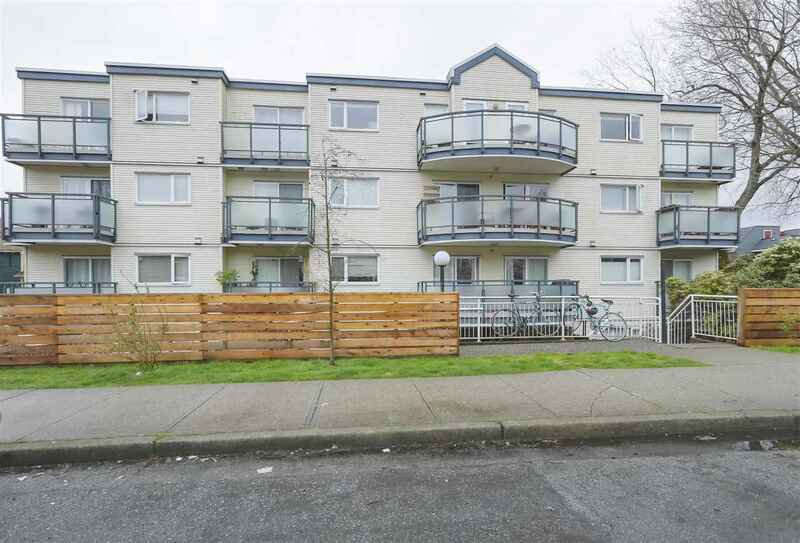 I have listed a new property at 3602 SUNSET BLVD in North Vancouver. This charming bungalow is situated on a beautiful estate size lot just steps away from Edgemont Village. Close to some of the most sought after schools including top rated French immersion Cleveland Elementary and Handsworth Secondary. With 2 bedrooms, bathroom, and kitchen upstairs. Downstairs is 2 bedrooms, bathroom, laundry, workshop, recroom. This is a nature lovers dream and the largest of its kind available in this area. A rare opportunity. No time to wait!